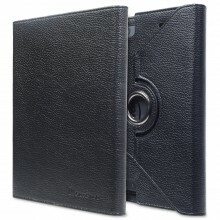 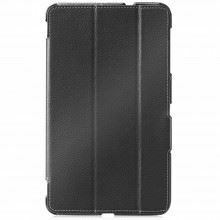 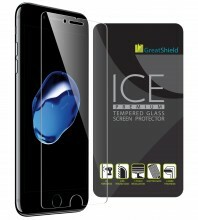 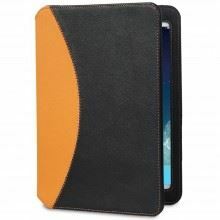 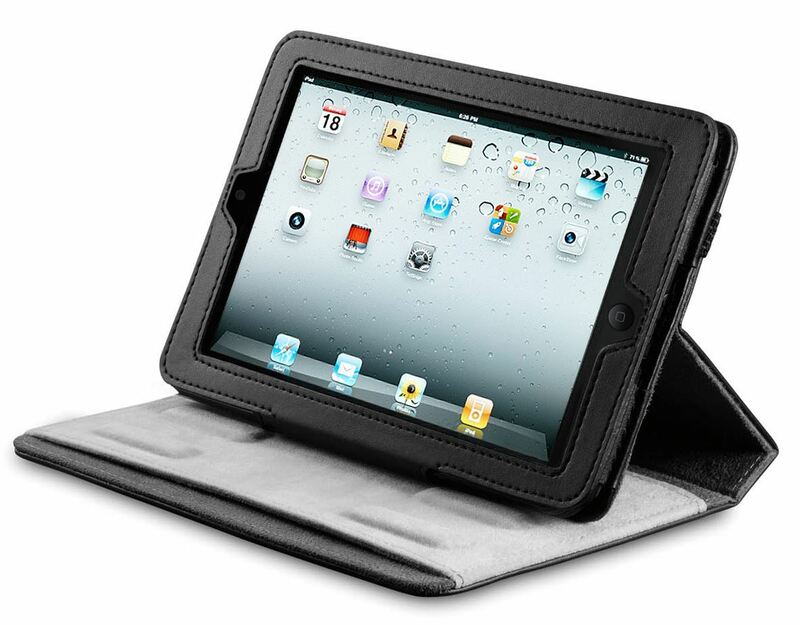 GreatShield Microfiber Leather Case is designed with high quality polyurethane (PU) leather that will protect your Apple iPad from scratches, minor bumps, and dents. 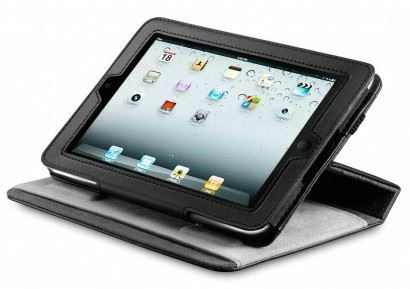 Your Apple iPad could easily snap into the form fitting case. 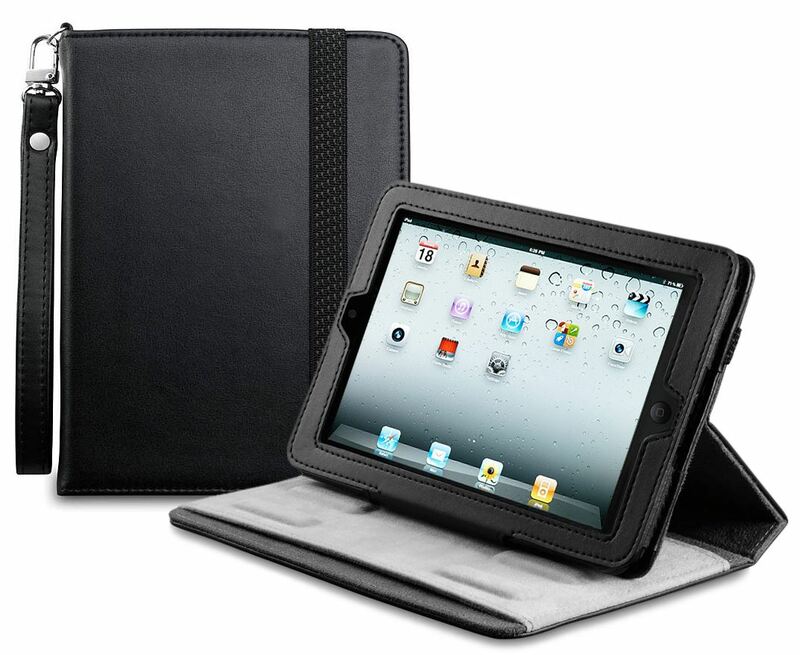 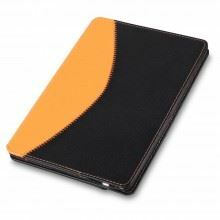 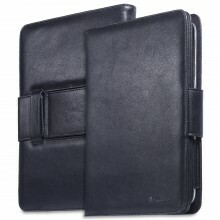 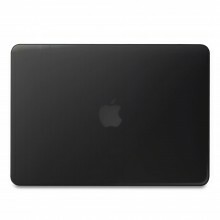 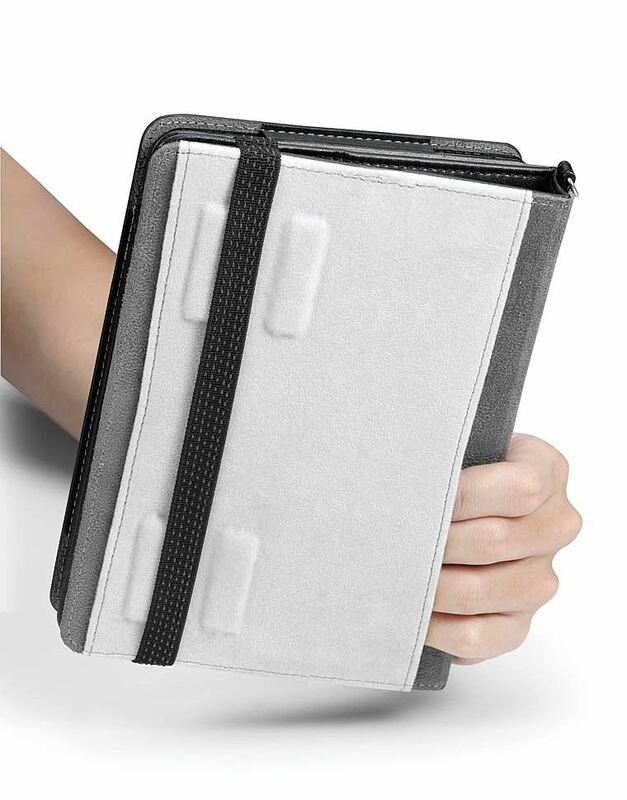 Microfiber lining throughout the interior of the case protects Apple iPad from scratches. 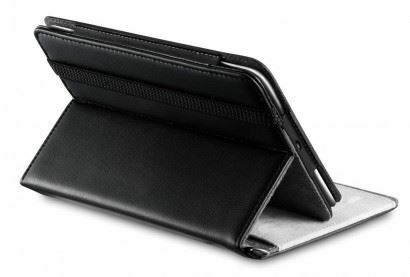 The built-in multi-stand gives you the convenience to watch videos and movies at any desired angle with comfort and stability. 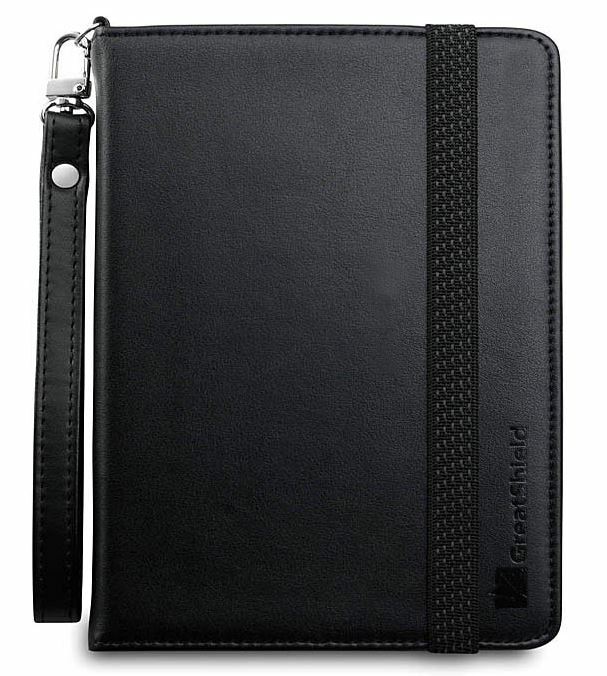 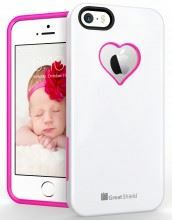 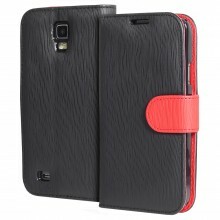 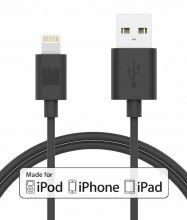 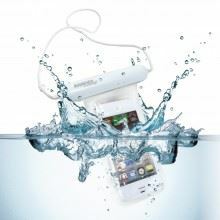 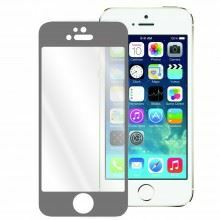 Comes with a convenient elastic strap, you could strap the cover of the leather case while using the case.